I just can’t get enough of listening to the Zambian people sing! 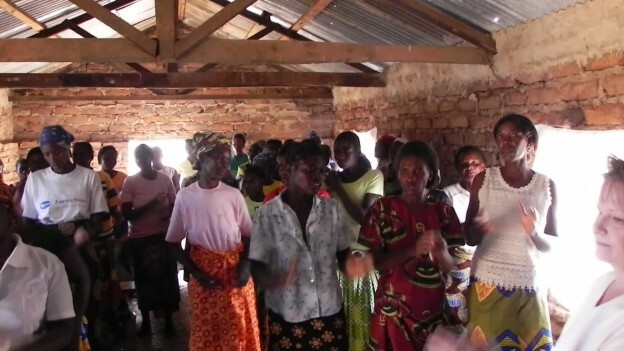 This is a group of ladies at Katapazi during a Bible study led by Mrs Jody Hayton. She had invited me along, so I got the double blessing of teaching and hearing this wonderful music. This entry was posted in Charlye's Corner, Zambian Music and tagged Bible, Charlye Price, Jack Price, Jody Hayton, missionary, music, singing, village, zambia on 28/06/2014 by admin.